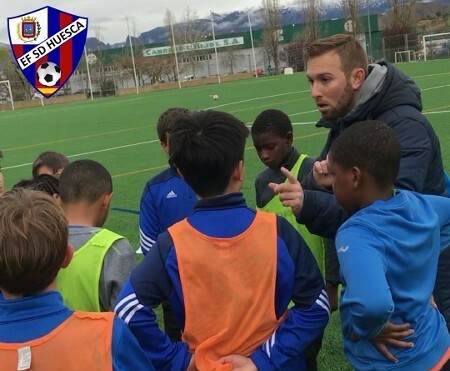 Cantera Futbol USA provides different training opportunities such as our La Masia Clinics, La Liga Camps, and Team Trainings. Our coaches and trainers are well educated in our unique training method and principles as well as licensed nationally. You will notice the difference from the beginning! Enroll in our youth soccer camps & clinics today. 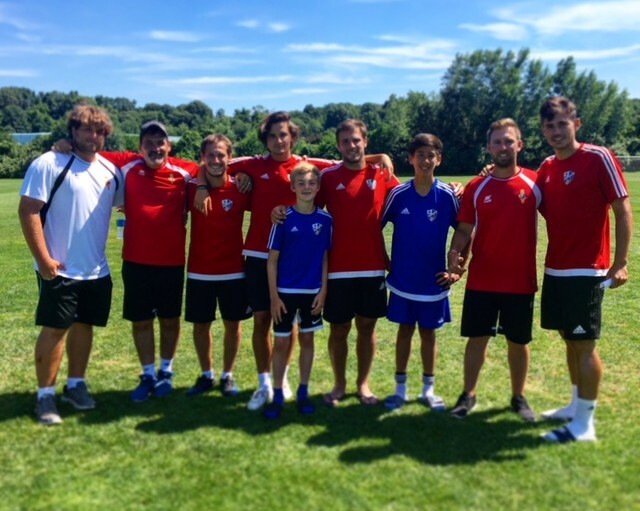 Cantera Futbol USA is a soccer organization dedicated to bringing the highest standard and most progressive training methods from some of Spain's top youth academies. 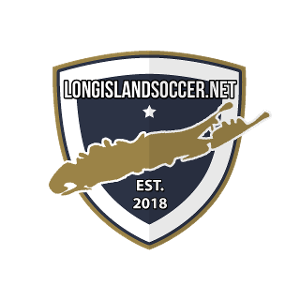 Our mission is to help educate young soccer players in a unique environment and methodology. The idea is to teach games technical and tactical aspects in a way that is easy for the player to understand and apply. The Cantera method also works with a holistic approach in terms of character development as a key pillar of its philosophy. 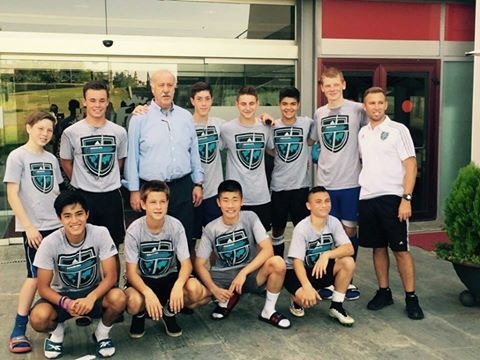 In addition, we provide a unique pathway for players looking to continue their coaching education in Spain. 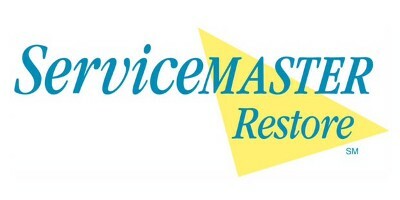 We invite you to contact us if you want to no more about our services. Monday – Sunday: 12:00 p.m. – 10:00 p.m.